Janet Dewart Bell is a social justice activist with a doctorate in leadership and change from Antioch University. 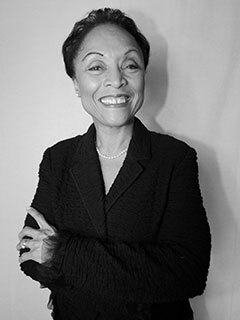 She founded the Derrick Bell Lecture on Race in American Society series at the New York University School of Law and is the author of Lighting the Fires of Freedom: African American Women in the Civil Rights Movement (The New Press). An award-winning television and radio producer, she lives in New York City.